Now that the colder weather is setting in with a vengeance, all I can seem to think about are cocktails on Caribbean beaches, city breaks in sunny Mediterranean climates, and just any kind of holiday that will help me avoid freezing to death. In fact, the only time it's acceptable to be this cold is when you're made the choice to vacation in the Arctic Circle, not when you're stuck at home with bills dropping through the letterbox, having the age old "Put on a jumper or shell out on the heating?" debate with yourself. Maybe it's for this reason that the majority of holidays I've had as an adult have occurred between November to January. There's no better feeling than kissing grey skies goodbye, and welcoming a new adventure (and hopefully some sunshine!) with open arms. 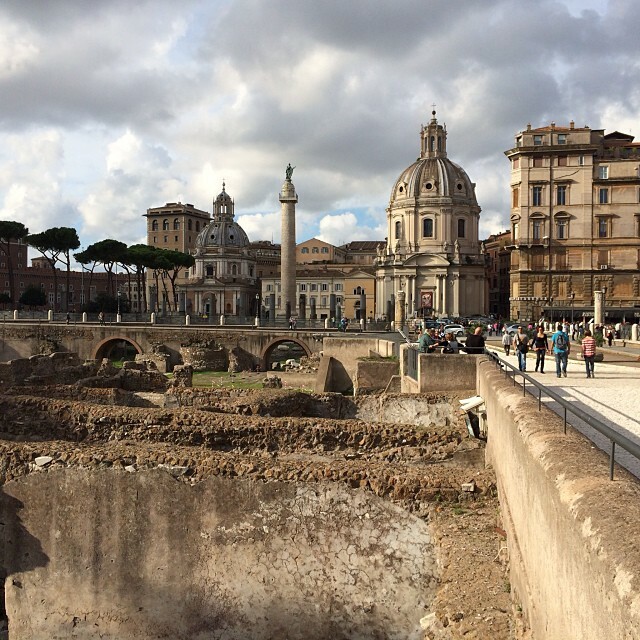 One of my favourite places I've visited is Rome, and I've been lucky enough to visit three times. 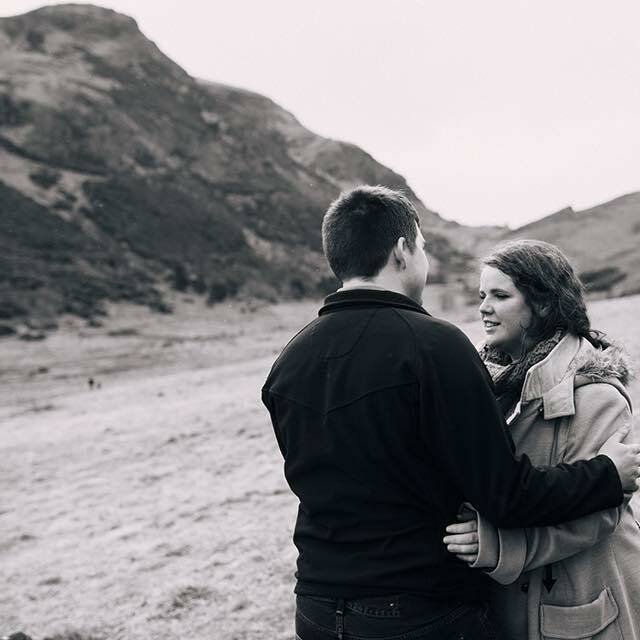 The most recent time was for an anniversary with my now husband, and we made the foolish mistake of packing for November in Scotland. Our bags were weighed down with jumpers and coats, but we were greeted with the kind of beautiful sunny days that put 'summer' in Edinburgh to shame. I'm not sure it would have bothered us if it had been cold and wet though, as Rome is a stunning destination. There is nothing that can explain the feeling of walking through a city that is filled to the brim with ancient treasures. 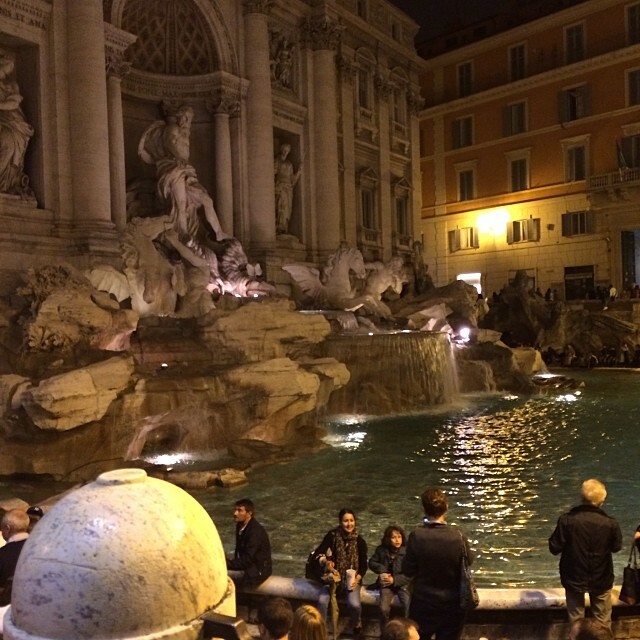 The first time I saw the Trevi fountain it took my breath away, and it's still one of my favourite memories. Every time I go I make sure to throw in a coin - tradition says if you do so you'll visit Rome again, and I hope it's true! 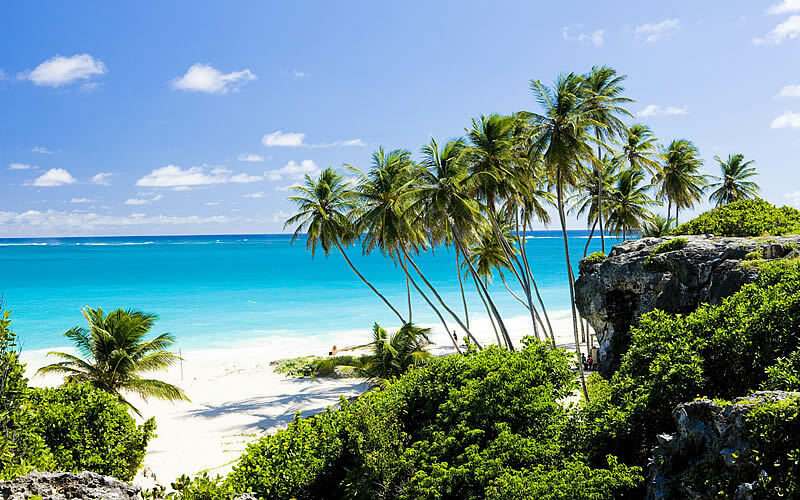 Another winter vacation I've had the pleasure of enjoying was in the absolutely stunning Caribbean island of Barbados. Getting two weeks off school to hang out on a beach is not the worst thing that's ever happened to me! Again, I stepped off the plane wearing a jumper (to be fair, it had been snowing when I got on it in Heathrow) and was hit by an absolute wall of heat. My brother and I spent around 12 hours of our first day snorkelling, but we managed to cram loads of activities into our fortnight on this tropical island. One of the things I will never forget was the day we went out on a catamaran cruise around the south coast. At one point the boat stopped, and we were all encouraged to go for a swim. As soon as I put my snorkel into the water, I was greeted by the sight of at least ten sea turtles coming to see if we had food for them. It was one of those once-in-a-lifetime moments, and we spent around an hour swimming with these beautiful, gentle creatures. I love to send postcards when I'm on travelling. It's a more personal way of allowing friends and family back home to see where you've been, hear what you've been doing, and join in with your excitement about exploring a new location. As well as sharing them with others, I quite often buy a few postcards to take home for myself. There's something about having a physical reminder of a holiday that brings back memories you might otherwise have forgotten. Recently the lovely people over at instantprint sent me these gorgeous postcards. They are a new take on an old institution, and I love that instead of a mass-produced image of one or two attractions, they capture the spirit of the location as an entirety. If you were receiving one of these from a friend who's on holiday, you definitely get a much better feel for what the destination is like. 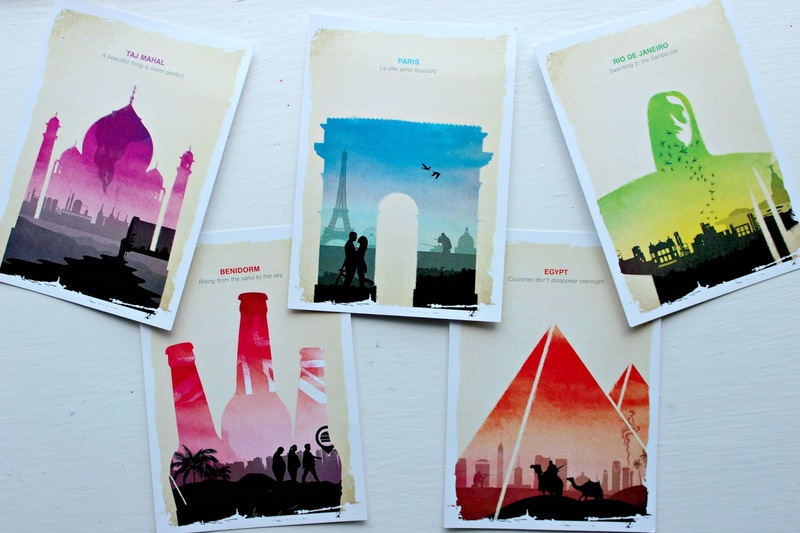 For me, these attractive, minimalist postcards are going on my wall - one as a reminder of the memories I have from that beautiful location, and the others as inspiration for where I'd like to go next! 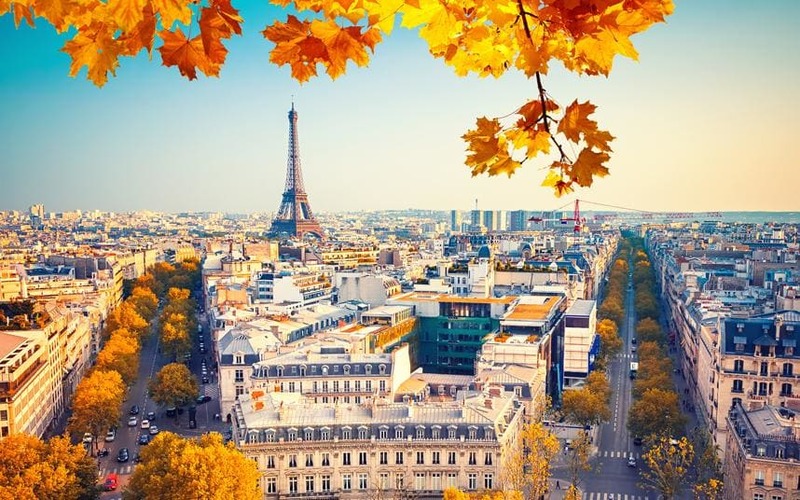 We're lucky to live in an age where travelling isn't too difficult, and is reasonably cheap. Getting to explore this great big planet is an absolute treat, and even though I've not been many places, I've already got memories I know I'll keep forever. I'm looking forward to making more! 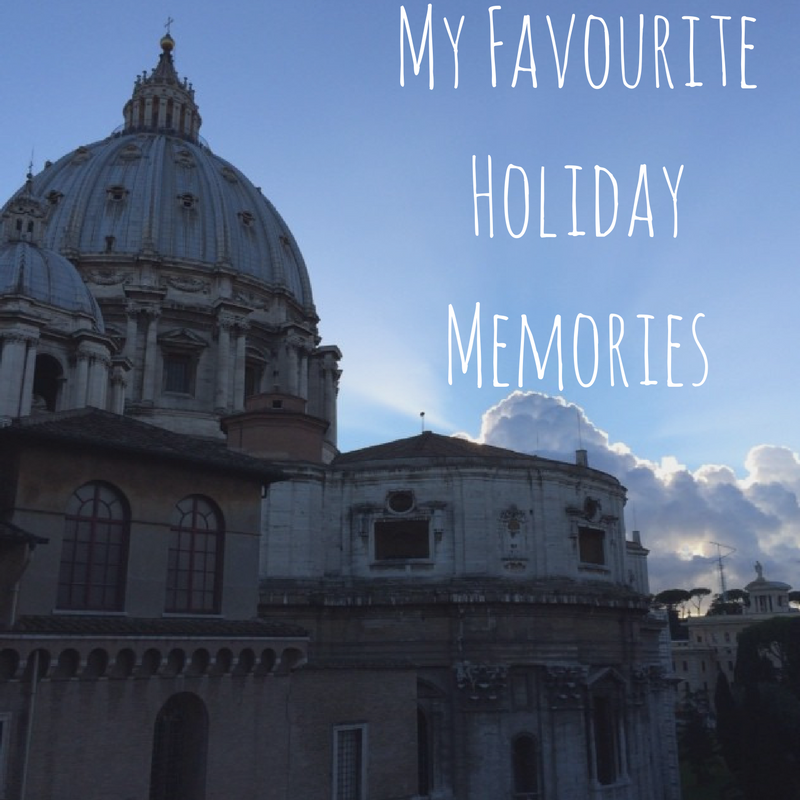 So now over to you, what are your own favourite holiday memories? Where's the best place you've been? And do you have any U.K. based faves you like to visit? *This post was in collaboration with instantprint.co.uk, who kindly sent me items in return for a review. However, all opinions are my own.